Purpose: Poole Arts Service and Bournemouth Symphony Orchestra are seeking one or two men to support our regular tea dances in Poole. 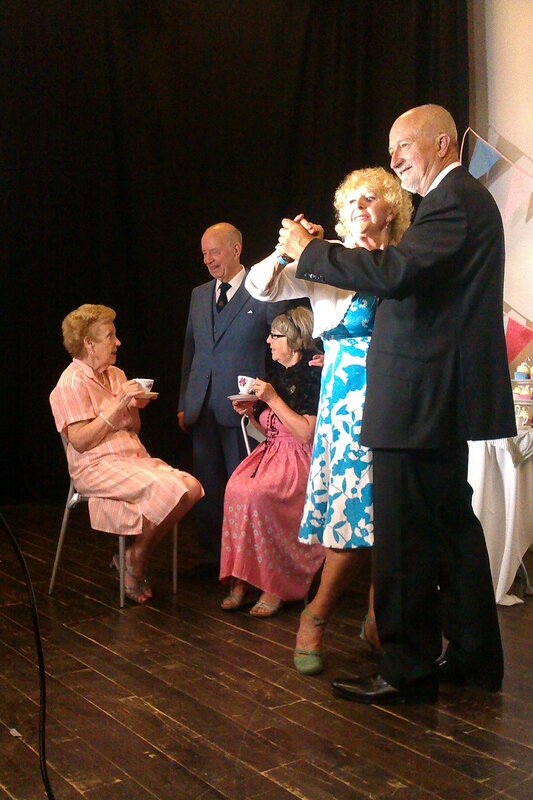 Our tea dances are a popular way for isolated people to meet others, make friends, listen to live music and keep fit. Many of our customers are single ladies who would love to dance but do not have a dance partner. You don’t need to be an expert, but if you can lead in a range of ballroom, Latin or sequence dance styles, enjoy meeting new people and are reasonably fit we would like to hear from you. Start Date: As soon as possible. Tea dances are bi monthly throughout the year. Skill/Qualifications/Experience (required or helpful): Good ballroom, Latin or sequence dance skills are essential although you do not need to be an expert! You should be friendly and outgoing, with good social skills, and willing to dance with different single ladies throughout the event. Good physical fitness required. Benefits: Reasonable travel expenses reimbursed.